The roads we drive on, the creeks we fish in and the views we cherish are just a few examples of the “infrastructure” that makes Mount Pleasant so pleasant, for the tourist, resident and business alike. The Town of Mount Pleasant, through its Capital Improvement Plan, guides the maintenance and acquisition of capital assets to build on our unmatched quality of place. 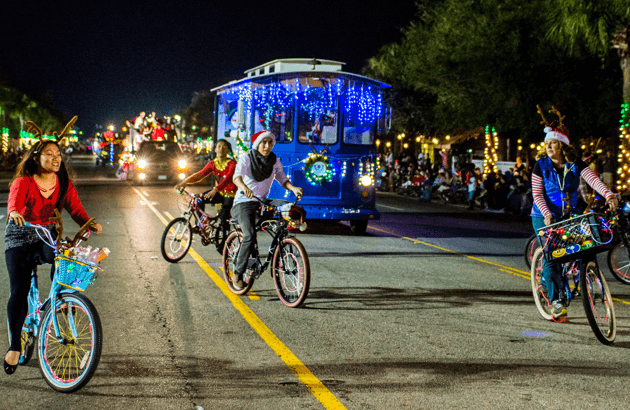 A thriving retail corridor with an array of homegrown businesses, as well as one of the area’s oldest working creeks, Coleman Boulevard runs through the heart of Mount Pleasant, connecting historic downtown Charleston to the area’s favorite beaches. The Coleman Boulevard Improvements include important infrastructure investments such as increasing stormwater and waterline capacities, improving mobility and enhancing streetscaping. 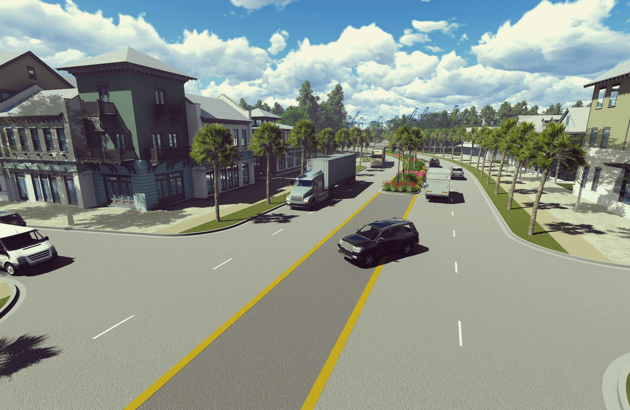 Coleman Boulevard is ‘Open for Business.’ Learn about the highlights of this critical infrastructure project and how you can support local businesses during construction. Trendy shops and restaurants tucked into a sleepy, historic neighborhood, the Pitt Street Business District is Mount Pleasant’s original downtown. To preserve and enhance this unique area, Mount Pleasant Waterworks, the Town of Mount Pleasant and SCE&G are working collaboratively to provide an improved pedestrian experience while increasing public safety and health. Don’t let those orange cones deter you. 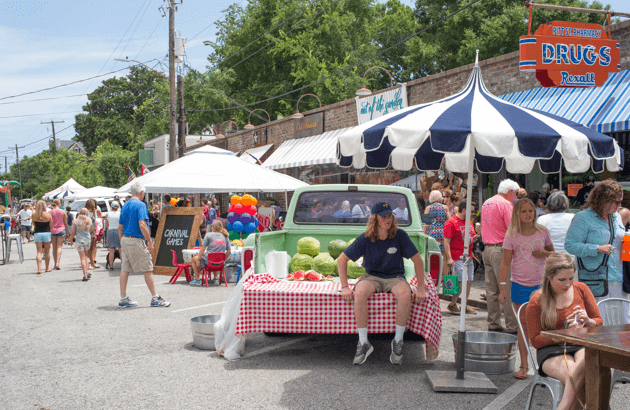 The Historic Pitt Street Business District is ‘Open for Business.’ Learn about project details and fun community happenings during construction. The Town of Mount Pleasant recognizes the significant economic development opportunity in the relocation of the South Carolina Ports Authority headquarters to the Wando Welch Terminal. The Port District Economic Development Study provides a comprehensive assessment of the assets in the port area, as well as an action plan of the enhancements needed to better leverage those assets, and thus, the opportunity. From road improvements to traffic calming, branding to streetscaping, the Town recognizes the need for a comprehensive approach to Economic Development in this area. Balancing the variety of land uses and the desire to improve quality of life, this economic development strategy combines capital projects designed to cultivate a unique sense of place and improve the economic vitality of the town as a whole.